For us, as a marketing service, social media is so much more than just posting pictures for likes … it’s about capturing, keeping, and converting engagement into customers. Social media is changing every day, as we are changing the way we communicate every day. Now, social media marketing just isn’t about those you know from high school or your place of employment, or your social circles that you keep. No, social media is used to connect with people from all over the world for maintaining an open dialog and market. But let’s start with your local social media base and think about what it is that drives these people to notice your product or business and want to foster a relationship through online contact, as well as the occasional possible personal interaction because you and your fans are in the same area. When all done correctly, your sales will start to skyrocket and you will acquire and retain clients for years to come and all because of the platforms and campaigns that you used to captivate your audience. With the help of sites like Facebook, YouTube, Instagram and more, you’ll see that these places don’t exist just for teenagers anymore. These are used for BIG business and you’re going to want to use them too. But when attracting customers, what social media sites should I be using? That’s a great question and in this piece we will show you which sites are the go to for your business to attract new customers and keep them around so that they tell all their family and friends about not only your great products that you offer, but the way you present these products and services to the world from your online pedestals. Always have a plan of attack when deciding to do social media. Having a plan means that you know what customer base you want your advertising to capture, as well as the sites that you are going to use to deliver that message from. You’re going to want to look at demographics such as age, gender, area of residence, along with interests of the customer for each and every site. You get the picture. It’s going to take a lot of thinking on your part about where you want to see your business in the next five to ten years and how those customers in particular are going to get you there. Think about what sites you’re going to need to use in order to gain that customer base. With sites like Facebook checking in at over a billion users (yes, that’s billion with a “b”) you’re most definitely going to want to get the most out of this one and their targeted ads and extended reach. YouTube is second in line and has a large presence because it’s a product of Google. With the recent happenings of YouTube deleting some of the cannabis community’s biggest vlogger’s channels and causing an uproar in the industry, they’ve re-thought their approach and let cannabis channels commence to posting again, so no worries there. Instagram is always huge and that’s because it’s from Facebook and works just as well with the targeted ads and allows for targeting your audience with the use of hashtags for engagement. Twitter is always good for dropping on the go updates about your business and hot topics going on in the community at large. Twitter with its membership of over 300 million users, you’re sure to be able to find people who want what it is you’re offering. They’ve also started allowing for analytics in Twitter with has helped tremendously with targeting those key demographics. People forget about Google+ because of it so called “dying” and fail to realize that it still has hundreds of millions of members and is a product from Google so that means it’s no slouch when it comes to cutting edge technology for keeping in constant contact with your customers. 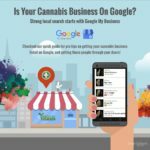 Also, if you’re a brick and mortar business (aka “a dispensary”) then you’re without a doubt going to want to use Google and put your business on Google Maps for folks to locate your establishment’s address via GPS. Of course you should always set up your profiles on WeedMaps and Leafly as well, as they are strictly cannabis based and known by name. Always, always, always be posting on all your social media channels daily. Post on each and every one of the social media sites that you choose to engage with your audience at least once a day. There’s some exceptions, sometimes, like say when you’re producing an amazing YouTube post and it needs a few days production to be put together before it’s dropped. 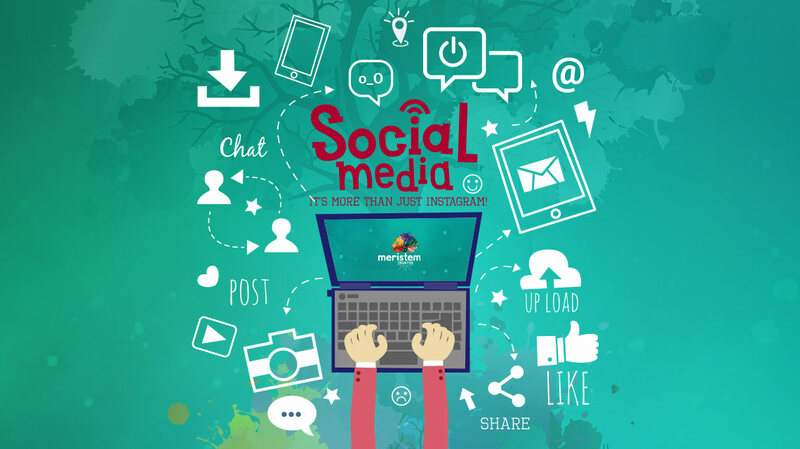 Your posting schedule should be routine and timely as your customer and fans will be checking their social media about the times that you regularly post, thus ensuring higher engagement from them on a day to day basis. There’s cases sometimes where you may want to post more than once a day and there’s places to do that like Facebook, Google+ and most definitely Twitter. But there’s one where you may want to think twice about posting too much and that’s Instagram. If you’re feeling the need to post multiple times a day then you can always opt for the stories section that way you don’t get unfollowed for spamming. Plus in the stories you can utilize all sorts of fun features such as GIFs, Emojis, the ability to draw on your posts and all kinds of cool stuff. Statics show that Instagram stories get a direct message for a business on average of 1-5 messages and the way we look at it is, that a direct message should be a lead for you to capitalize on. You’re going to want to use a social media management tools for your posts. If you didn’t know, there’s an easier way to manage all these social media platforms in one without the headache and mess of having to go into each and every app or website that you use for your daily postings to your customers. There’s different social media management tools that you can use, but we’re going to talk about some of the features that they offer within those programs. They allow for scheduling of posts to where you pick your high traffic times and the sites that you want to post to and you can either set it and forget it, or you can go back and edit them until you’re ready to show them to your customers. You can check your analytics on each and every post to ensure that you’re making the necessary changes to keep your piece of the market growing and not just wasting your money taking guesses about the success rates of your posts. If you need to have other people helping you to manage and maintain your social media campaigns, these will let you add team members that can draft posts while you approve them later. Or if you need someone to jump in and make one on the fly if you’re not available to do so. 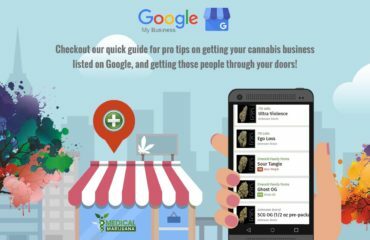 Now keep in mind that these are just a few of the tips that are needed to provide results for your cannabis business and your bottom line. There’s much more that we could go on about in great length to make sure that you can do it by yourself, but we understand that you have a business to run and don’t always have the time for a detailed sit down. So do yourself a favor and contact us if you feel that this is too much for you and we’ll make certain that your media is not just social, but profitable too! 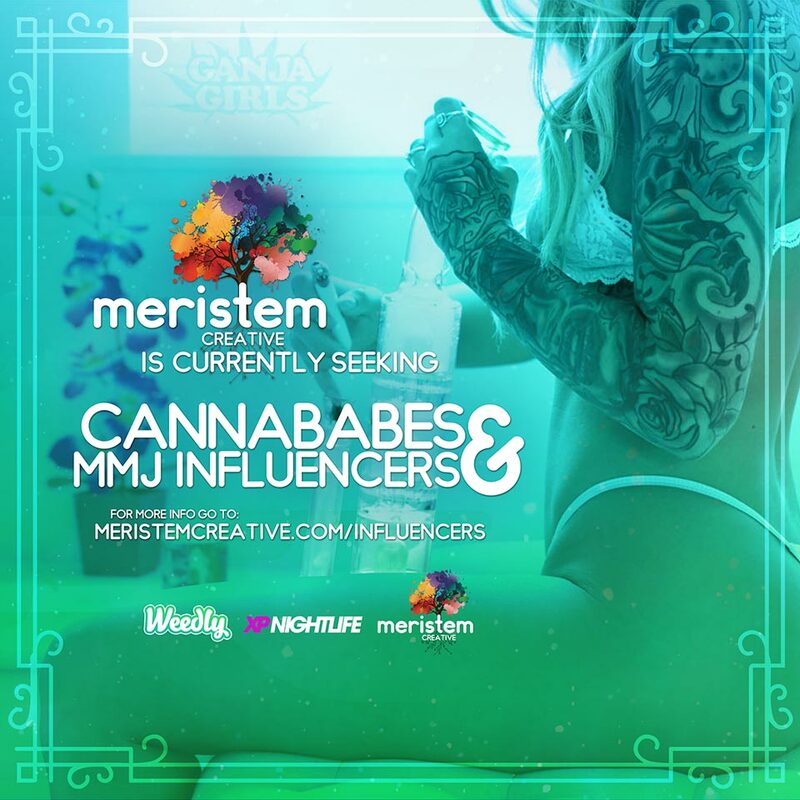 Many thanks for writing this guidelines to promote marijuana business through social media. Keep up the great writing.